Mini Camp Weekend: June 15-16 for new campers only ages 7-12. For a limited number of Session 1 campers - on Wednesday, June 19, 2019 we have tickets to see the new Off-Broadway musical production - “Hadestown" The all-inclusive cost is $175 and includes ticket, transportation and dinner. If you are interested in having your child(ren) attend, please go to your campintouch account online and complete and e-sign the permission slip and credit card authorization. This is a first come first served opportunity. Once the initial tickets have gone, we will be unable to get anymore. 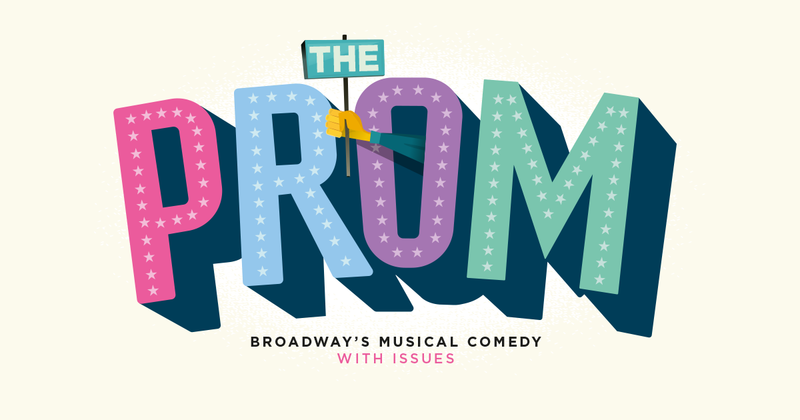 For a limited number of Session 2 campers - on Sunday, July 7, 2019, we have tickets to see the new Broadway musical production - “The Prom." The all-inclusive cost is $125 and includes ticket, transportation and dinner. If you are interested in having your child(ren) attend, please go to your CampIn Touch account online and complete and e-sign the permission slip and credit card authorization. This is a first come - first serve opportunity. Once the tickets are gone, we will be unable to get anymore. For a limited number of Session 3 campers - on Sunday, July 28, 2019, we will be attending the new Broadway musical production of “Be More Chill." The all-inclusive cost is $195 and includes ticket, transportation and dinner.